Charlie Brown is always feeling down. It’s a rough life. Always getting picked on and made to feel like he’s no good. Well, what if he had an app to make things different? Better yet, what if we had apps to make life with God a little bit easier to maneuver? 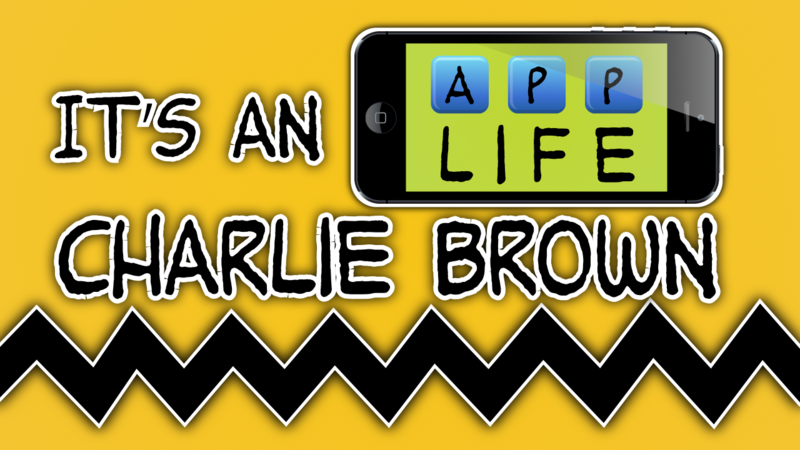 Well, in this series, “It’s An App Life Charlie Brown,” we’ll take a look at some ways to move through life with our eyes fixed on God & His word.